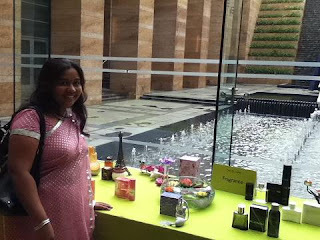 Buy Oriflame Products in Pune from an Oriflame Consultant. If you need Oriflame products in Pune, just sms your Name, Address and Product Code / Name on 09820850522. 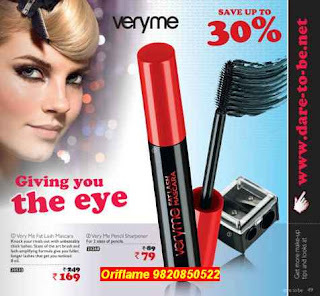 We supply Oriflame Products all over Pune. We give free home delivery for orders above Rs 1000. You can also Join Oriflame in Pune for Rs 299 and become part of our group of Oriflame Consultants in Pune. We will help you grow in Oriflame and earn 25,000 per month from Oriflame.